Intravenous (IV) Busulfan is an alkylating drug routinely used in conditioning regimens before allogenic haemopoietic cell transplantation (HCT), the standard treatment for various malignant and non-malignant disorders. However, drug exposure must be maintained within a narrow therapeutic range. If the drug exposure is too high, there is an increased risk of toxicity, such as mucositis, graft vs host disease, veno-occlusive disease, sinusoidal obstructive syndrome, as well as increased risk of transplantation-related mortality. 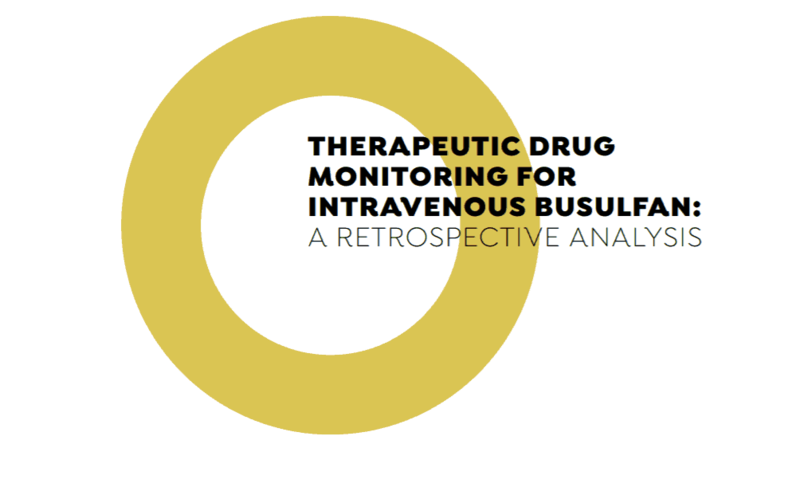 If the dose is too low, there is an increased probability of graft rejection or disease relapse.1 As a result, therapeutic drug monitoring (TDM) – measurement of drug concentrations in the blood at known times – of busulfan is essential to enable appropriate dose individualization. Dose individualization of busulfan is usually performed by taking between 5 and 8 blood samples at fixed time points (relative to dose administration) and estimating area under the curve (AUC) using the trapezoid method. Based on the calculated AUC, the dose is then adjusted, and the process is repeated several doses later, several times during the course of treatment. 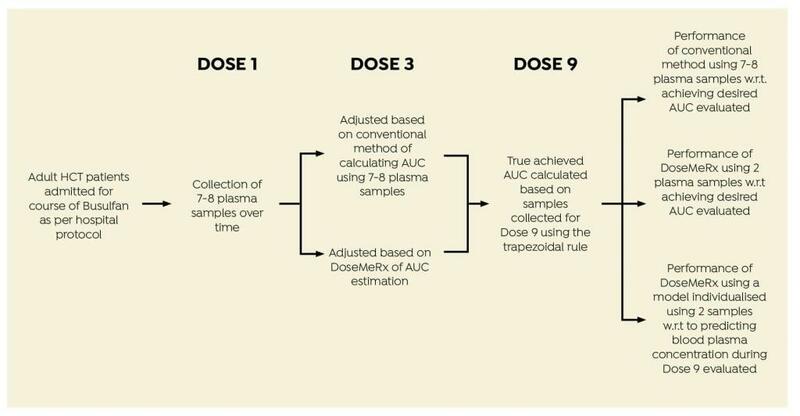 The conventional method for measuring AUC and adjusting the busulfan dose is associated with a number of practical challenges, including the need to draw between 5 and 8 blood samples every time AUC is measured, and the accuracy of the process used to adjust the dose. is as accurate at predicting blood plasma concentration, and therefore calculating the next dose required to obtain an AUC in the desired therapeutic range. 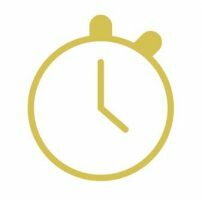 In a busy and demanding clinical environment, the optimal collection period for TDM samples is short, and unsurprisingly, inaccurately timed blood collections are common. In one study, only 4.3% of blood samples were deemed to have been taken at the correct time.8 This increases the potential for misleading clinical decision making on these results, having implications for patient safety, including subor supratherapeutic dosing. To compare the conventional multi-sample AUC estimation model with a two-sample protocol using DoseMeRx, and compare these methods with respect to achieving the AUC in the desired therapeutic range. Data were collected from adult HCT patients given four times daily intravenous busulfan. 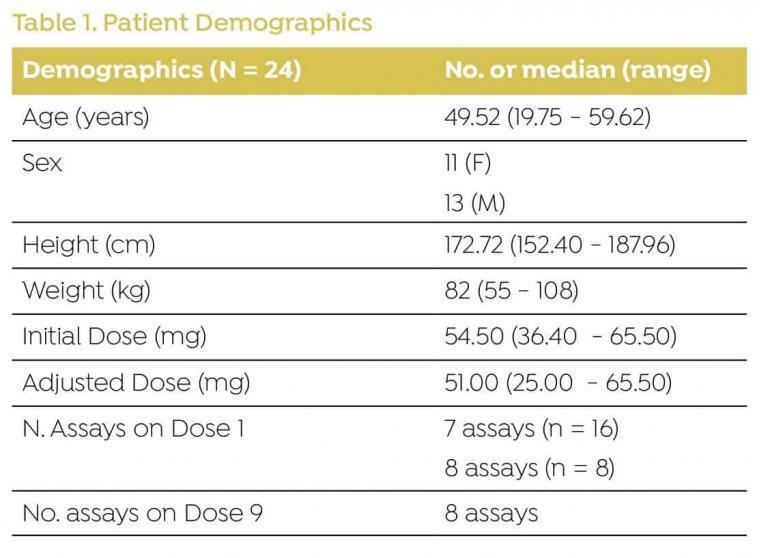 Data were collected from 24 patients admitted for HCT (Table 1). 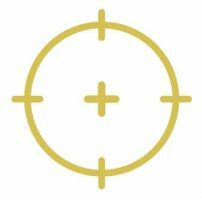 patient-specific dosing recommendation to reach a specified target exposure. 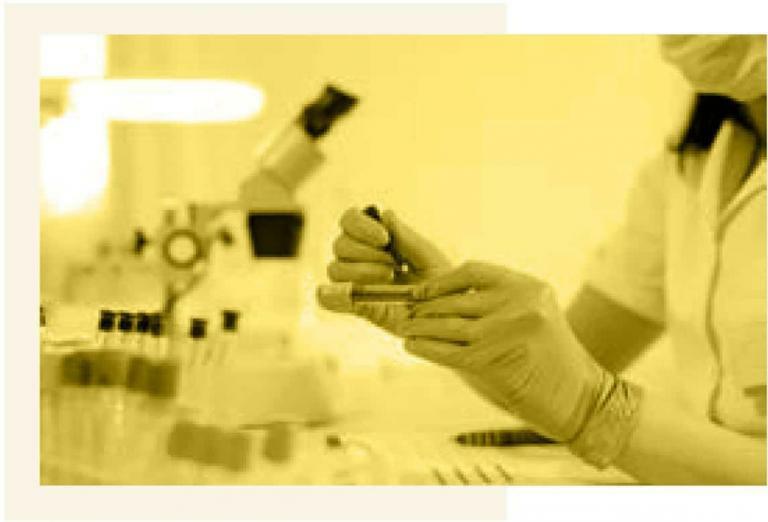 DoseMeRx presents a clear opportunity to reduce the number of assays performed by 75% – improving operational efficiency without compromising patient outcomes. A trough assay and one assay at any other time will allow DoseMeRx to accurately calculate AUC. AUCs achieved using DoseMeRx with two assay results were more likely to fall within the therapeutic range than that achieved by adjusting the dose using the conventional method. This study demonstrates that busulfan TDM in HCT patients can be simplified safely using DoseMeRx with only two samples. The reduced requirement for blood collection samples not only lessens the distress to HCT patients, but also greatly reduces the cost by decreasing unnecessary assays. It also permits for more frequent dose adjustment allowing for changes in individual patient’s pharmacokinetics. reduces the likelihood of inappropriate use of assays. 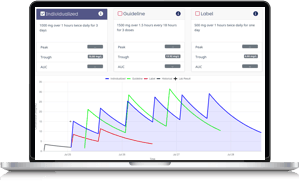 This assists healthcare practitioners to select the most appropriate dose to achieve an optimal therapeutic outcome and reduce potential toxicity. DoseMeRx using a two-sample method is able to accurately calculate an individualised dose to achieve Busulfan exposure in therapeutic range using only onequarter of the laboratory results required by the conventional method. Using the DoseMeRx, only two assays results are required for accurate AUC estimation. 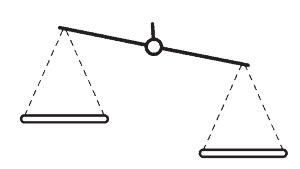 DoseMeRx using a two-sample method allows less frequent collection at a more relaxed time regime. While ideally the samples should be collected 2.5 and 6 hours after administration, any combination of two samples that include the trough is as accurate as conventional methods. Paul E. Sabourenkov, MBioInf (Adv), Robert C. McLeay, PhD. 1. Bartelink, I. H., Lalmohamed, A., van Reij, E. M. L., Dvorak, C. C., Savic, R. M., Zwaveling, J., et al. transplantation in children and young adults: a multicentre, retrospective cohort analysis. 5. Hennig S et al. Clinical Pharmacokinetics 2013; 52:289-301.8. Li C, Therapeutic Drug Monitoring of Vancomycin in the real world. IATDMCT Compass. Mar 2017.